MB ChB, MRCS, FRCEM, LLM, Dip Med Tox, Cert Med Ed. Peter graduated for the University of Glasgow in 1999. Following training in Scotland and N Ireland Peter has been a Consultant in Emergency Medicine at the Royal Victoria Hospital, Belfast since 2010. Peter has an interest in medical education, toxicology and trauma. Peter is an examiner for the Royal College of Emergency Medicine (London) and lead for Emergency Medicine training in the Belfast Trust. Peter is happy to review patients and prepare medicolegal reports for personal injury claims. 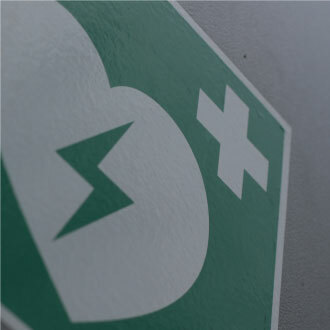 Expert reports can also be provided for negligence claims arising within the field of Emergency Medicine.